Discussing the western release of Experience's dungeon RPG sequel. 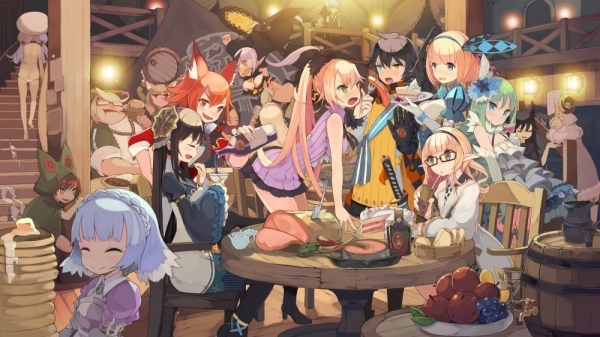 At Tokyo Game Show 2017 in Chiba last week, we sat down with Experience president Hajime Chikami and Kadokawa Games sales and PR director Jyuntaro Kohno to discuss the upcoming western release of Demon Gaze II. During our discussion, we talked previous entries, a potential Demon Gaze III, relationships, and more. Before the original Demon Gaze, you released a game called Students of the Round which was set in the same universe. Perhaps a silly a question, but would players need to play those games in order to understand Demon Gaze II? Is the ‘Call of the Grimodar’ add-on included in the English release? 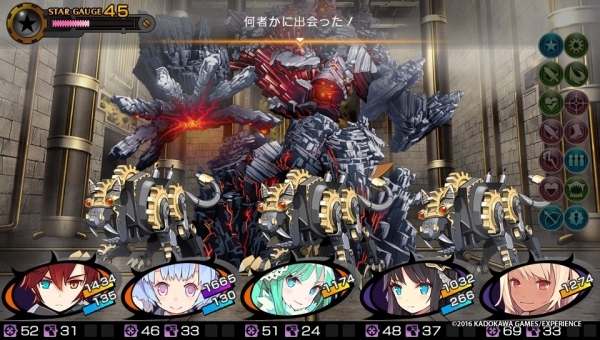 Will playing Demon Gaze II first spoil anything about the original Demon Gaze? Can you talk about improvements from the first game to this one? Does building these friendships result in romantic relationships? So can you get on especially friendly terms with the new male demon as well? While on the topic of relationships, is it possible to make characters hate you? So then it’s confirmed that there are 16 playable party members? Recent trailers had English voice acting, but the game have the option of both English and Japanese voices? Will there be any content changes based on region or what may some consider censorship? 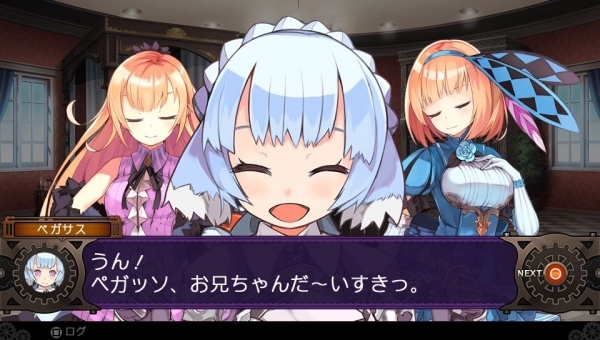 You planned Demon Gaze to be made as a trilogy. Is the Students of the Round or the ‘Call of Grimodar’ add-on considered the third part of that, or is there intent to make a Demon Gaze III? So does that confirm a Demon Gaze III is underway? Any last messages before we sign off? Demon Gaze II is due out for PlayStation 4 and PS Vita on November 14 in North America and November 17 in Europe. Read more about the game here.